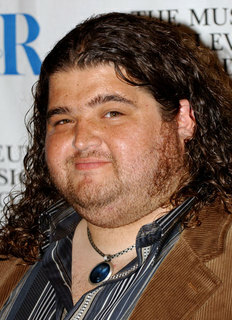 Lostpedia has arranged an interview with Jorge Garcia, the actor who portrays Hugo Reyes. Please see this thread for more information and to submit your questions on the Lostpedia Forum. Wiki editors can also submit questions here.